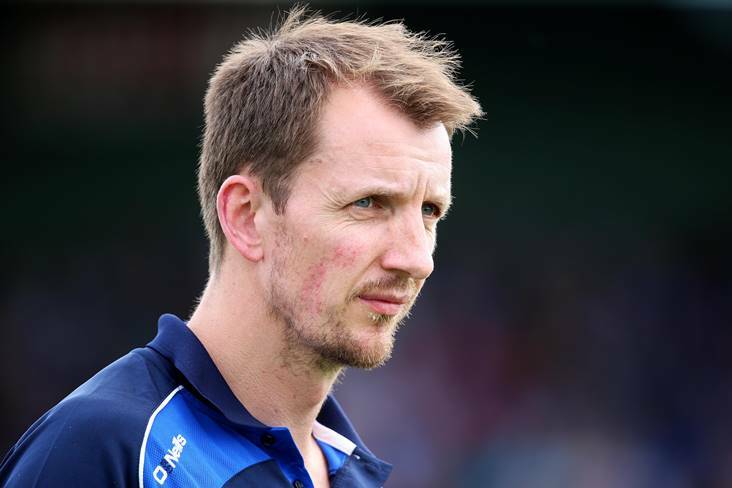 Laois manager John Sugrue admits that his side’s performance against Louth at Croke Park was flat. The O’Moore County were ‘forced’ to play Louth at Croke Park after being ‘punished’ for breaching a training ban last April. Having defeated Down in their opening game the week before, Laois were strong favourites to make it two wins from two against a Louth side that lost their first outing at home to Longford. Nonetheless, the Wee County deservedly came out on top and Sugrue was left to wonder why his side hadn’t reproduced the form of a week earlier. “We were flat compared to what we were last weekend, but even last weekend for parts of we were a little bit flat,” said Sugrue.